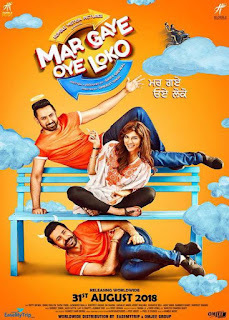 Mar Gaye Oye Loko is an Upcoming Punjabi Film in 2018, It is Drama Film and Gippy Grewal, Sapna Pabbi in lead roles. 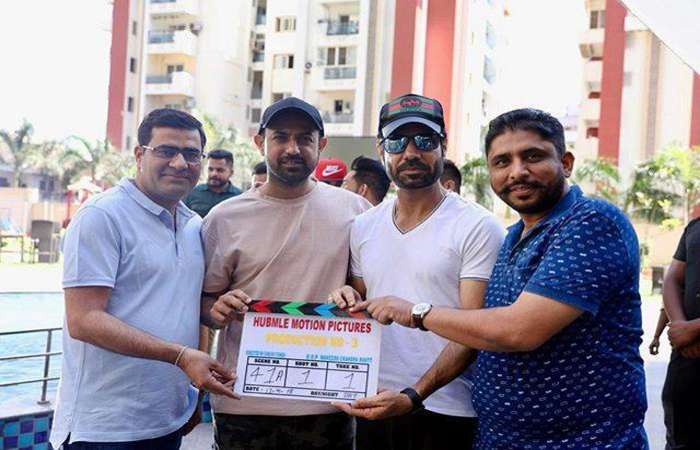 This film is Directed by Simerjit Singh and Produced by Gippy Grewal. It is made under the banner of Humble Motion Pictures. Mar Gaye Oye Loko is scheduled to release on 31st August 2018. The official teaser will be released on July 16 at 9 a.m. Sapna Pabbi is debuting this movie in Punjabi cinema. Sapna Earlier, Seen in the Khamoshi film with Gurmeet Chaudhary.